If there’s one thing Power Rangers loves, it’s flashy, ineffective high-kicks. Second on that list is stock footage. 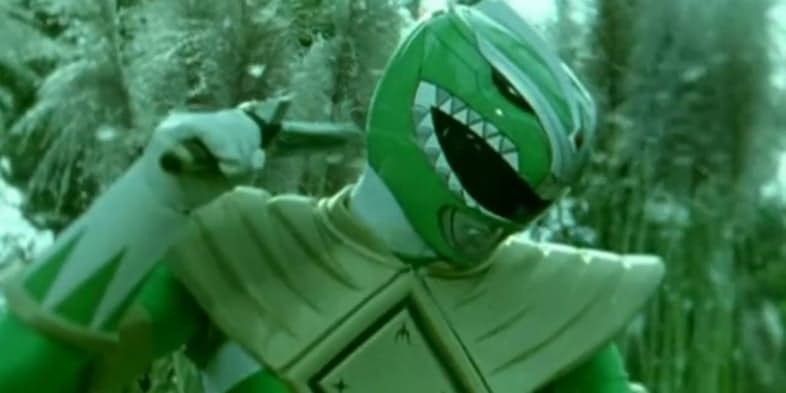 Third are storylines where the Rangers are either turned into wacky things or put under spells to make them act weird, and in fourth place is reusing plots.